Deputy Defense Minister Sen. Lieut. Gen. Le Chiem led a defense delegation to attended the meeting in Ho Chi Minh City on December 5, reviewing the upgrade of Vietnam-Cambodia Friendship Monuments in Cambodia. Attending at the event was the Cambodian delegation led by Nhem Valy, vice chairman and general secretary of the National Council of the Solidarity Front for Development of Cambodian Motherland. Speaking at the meeting, the two sides affirmed to continue collaborating closely each other in studying, supervising, designing, proposing solutions to upgrade the monuments. 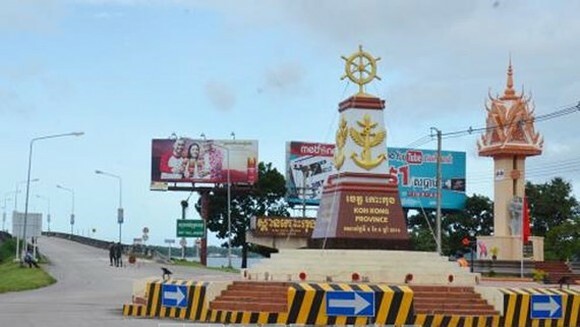 The upgrade project of 17 Vietnam-Cambodia Friendship Monuments in Cambodia cost a total capital of US$7.5 million that comes from the Vietnamese government, aiming to mark the 50th anniversary of diplomatic ties between the two countries in 2017. 12 of the monuments have been completed while work is under way at three others.